Simon Tibbitts is an employment law specialist. 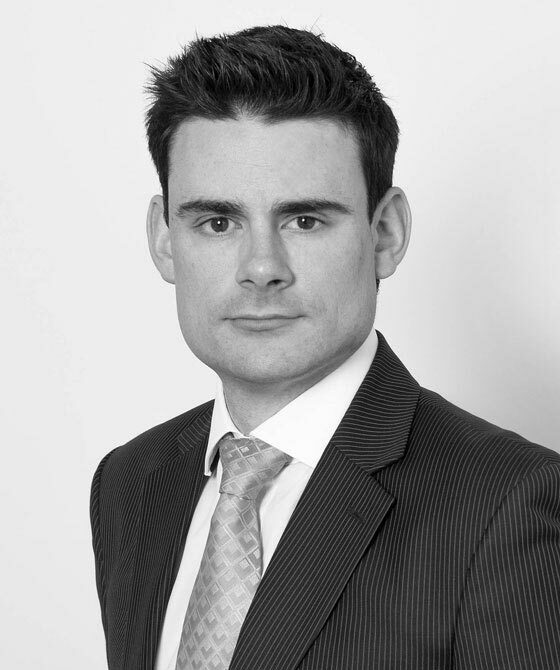 He provides advice and representation to a diverse array of clients, from individual employees through to national companies such as Wincanton and HSBC and government organisations such as the MOD and NHS. He regularly appears in employment tribunals and courts nationwide as well as having appeared several times in the Employment Appeal Tribunal. Simon was promoted to the Attorney General’s Regional Panel B of Counsel in April 2018 and has been sitting as a Panel Member on Independent Police Misconduct Hearings since November 2015. Pursuant to a clear desire to utilise his experience and expertise in innovative ways, Simon undertakes mediations, accepts direct access instructions and has conducted internal whistleblowing investigations as well as disciplinary hearings. Simon regularly provides training and always seeks to use interactive methods, such as panel session debates, breakfast forums or group workshops.